Short-sleeved woollen jersey cut for women. In a creamy white design with a stylish contrasting green for an authentic look. Beautifully embroidered Eroica logos on the chest and sleeves. 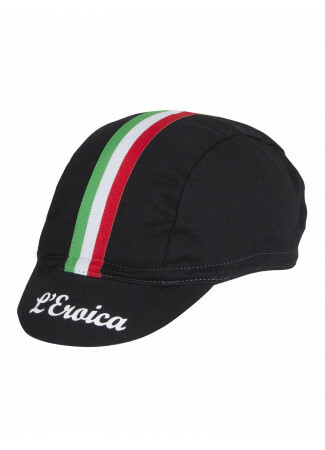 With a stylish metal ring zipper to complete the Eroica feel.